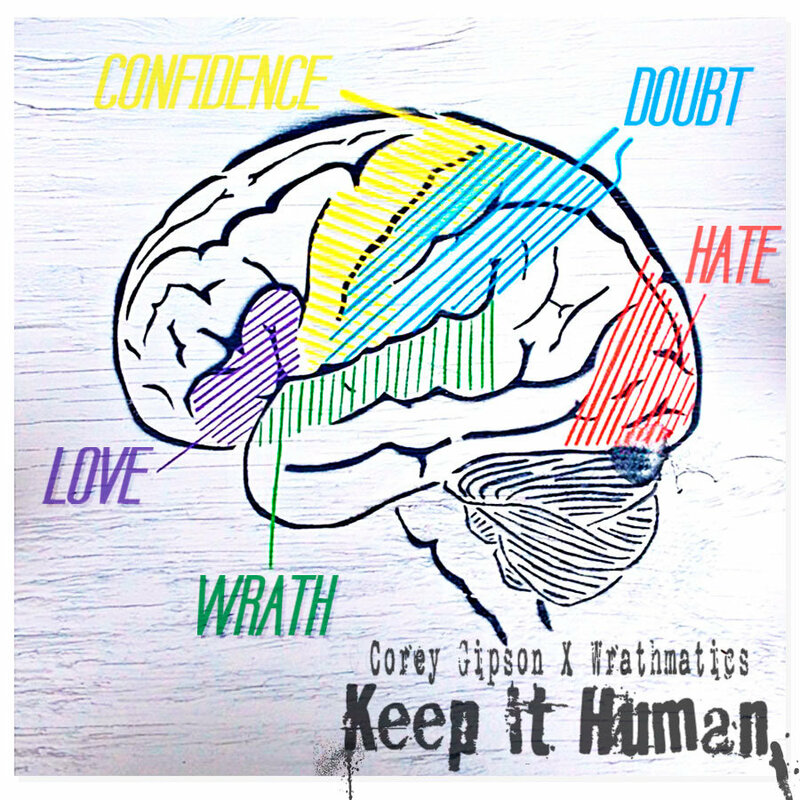 Corey Gipson and Wrathmatics (40eighty, A Charlie Brown Beat Tape, The Crates Of Wrath Vol. 1) come through with their 10 track EP, Keep It Human. Weighing in at 30 minutes, the EP consists of Corey entirely holding down the vocals (minus one Wrathmatics guest verse) while Wrath's sample driven instrumentals and mixing skills play the backdrop. From coast to coast, press play to enjoy some of the most rare hip hop in the world and Keep It Human. Peace!